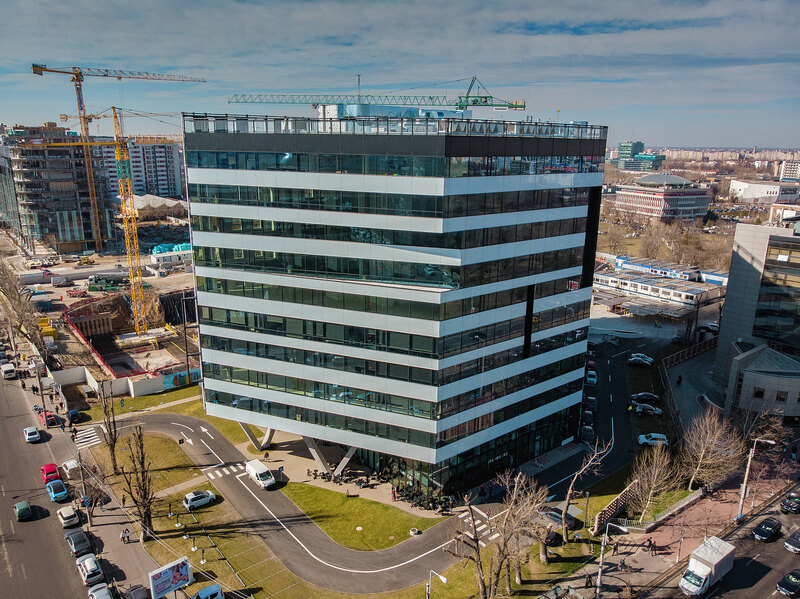 Campus 6.1 is an A-class office development, offering 22,000 sqm GLA. 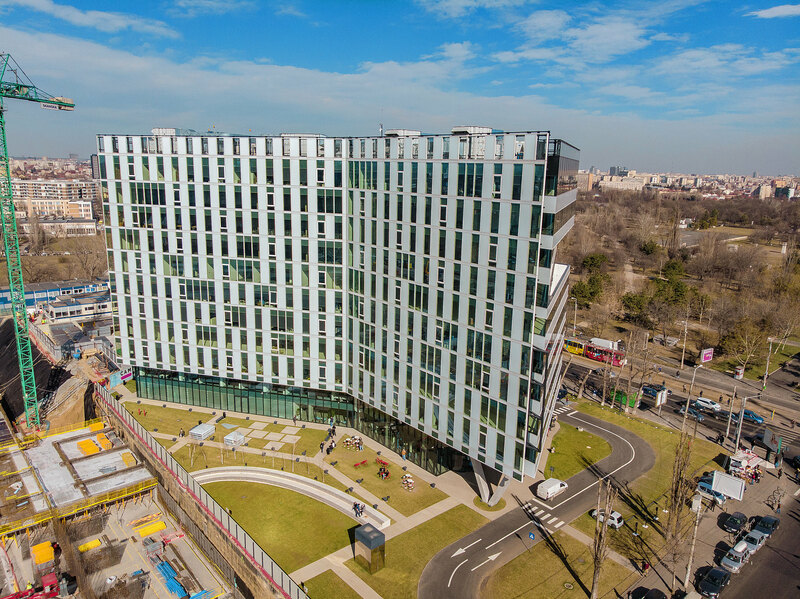 The development is located in the Central West area of Bucharest in the proximity of the Polytechnic University. 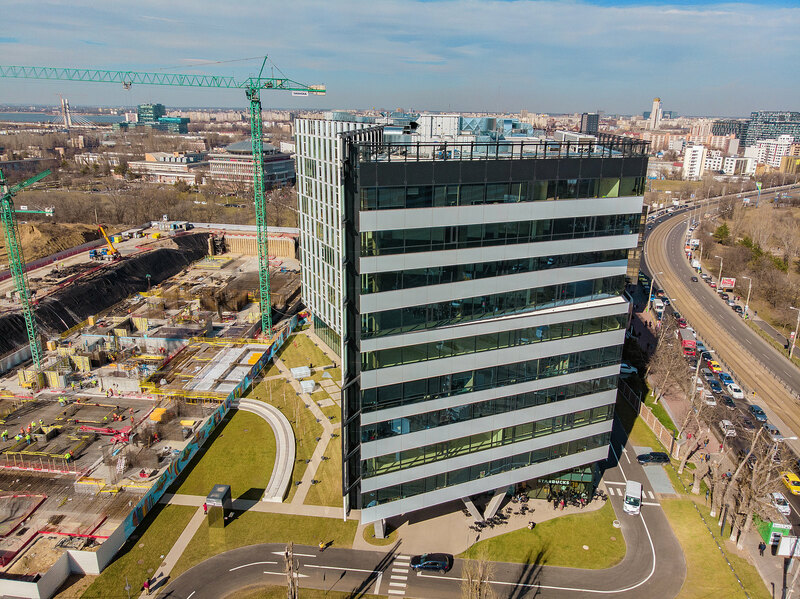 Campus 6.1 is the first phase of a four-building office complex Campus 6, the second Skanska’s development in Bucharest. 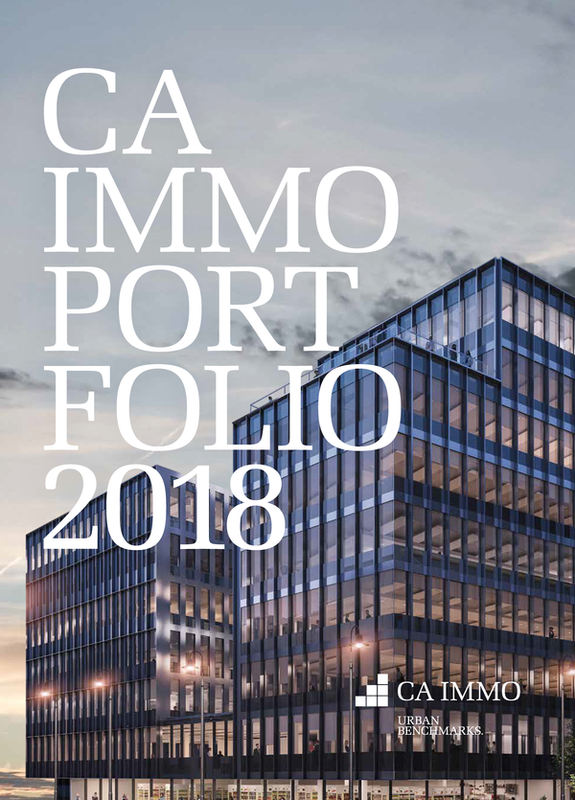 Campus 6.1 will comprise approximately 22,600 sqm, with eleven floors above ground and two levels of underground parking, including an intelligent parking system. 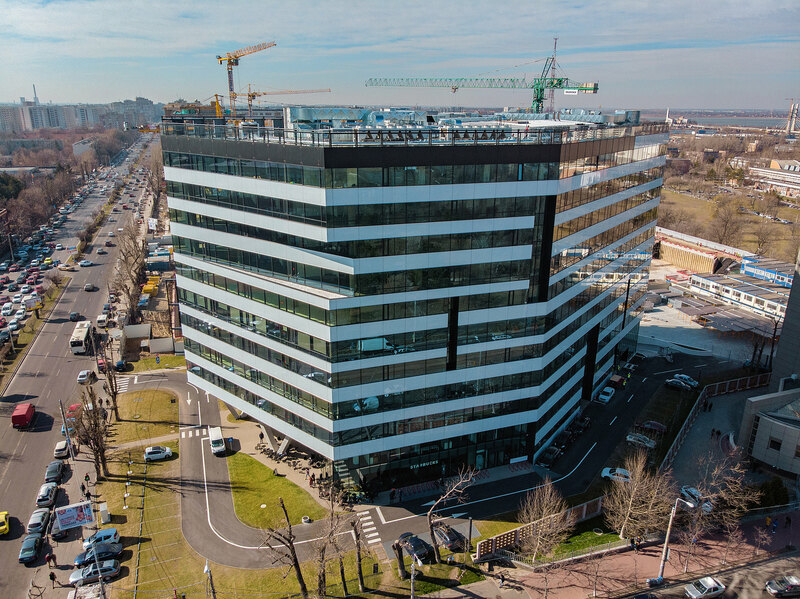 Located at the intersection of two main boulevards, Iuliu Maniu and Vasile Milea, the property benefits from great visibility and exposure, having good access to public transportation. The metro station is just across the street and trams as well as buses within 50 metres distance. The property will feature a range of services such as a restaurant and a cafeteria with terraces as well as co-working green spaces equipped with multipurpose furniture and electric sockets and Wi-Fi. 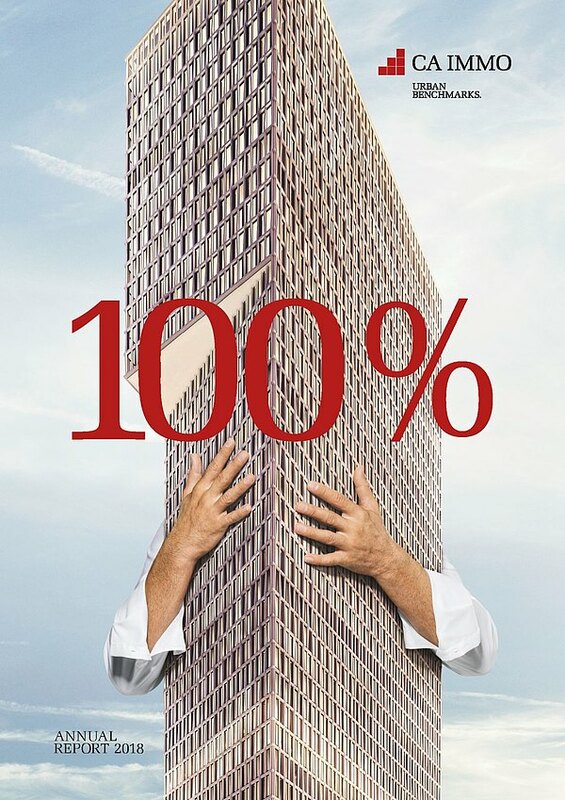 Moreover, the property will be equipped with an intelligent building management system consisting of e.g. 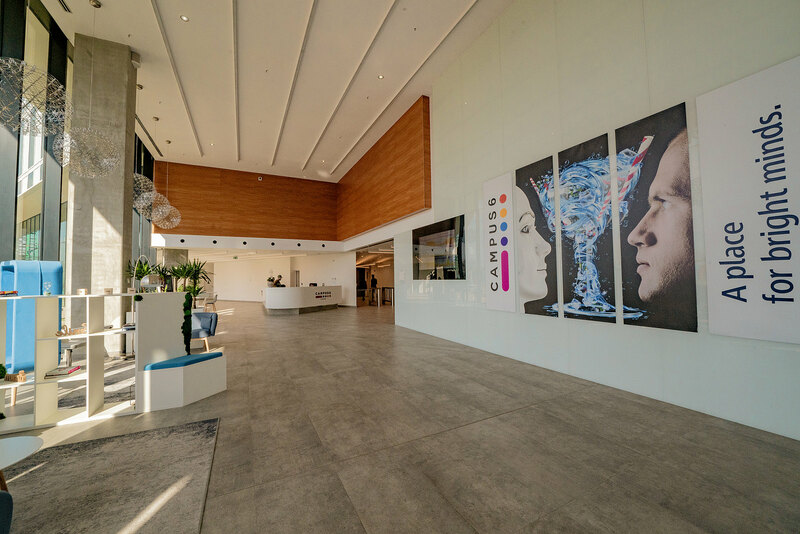 an IT Hub in the reception area, a dashboard showing consumption per tenant/floor as well as a virtual reception (check-in and access control for visitors). A mobile app will connect all the services in the building and in the neighbourhood delivering e.g. building info, event news and offering features such as food delivery, car sharing and maintenance help service. Shared e-car facilities are available for tenants, as well as a Bicycle rental, which is located in front of the building. Bicycle facilities within the building include lockers and showers. The property will feature a number of sustainable solutions to minimize the building’s environmental footprint and reduce its operating costs. The project will apply for LEED certification at Gold level.